Here’s a preview of what’s coming up in 2019. Keep an eye on our What’s On page for details of how to get tickets. Saturday 11th May: Guitar and Irish Harp concert by Clive Carroll and Lily Neill. Bishop’s Cleeve Tithe Barn. Tickets £17, £15 (members), £10 (students). July/August: Fundraising car boot sale in Southam. 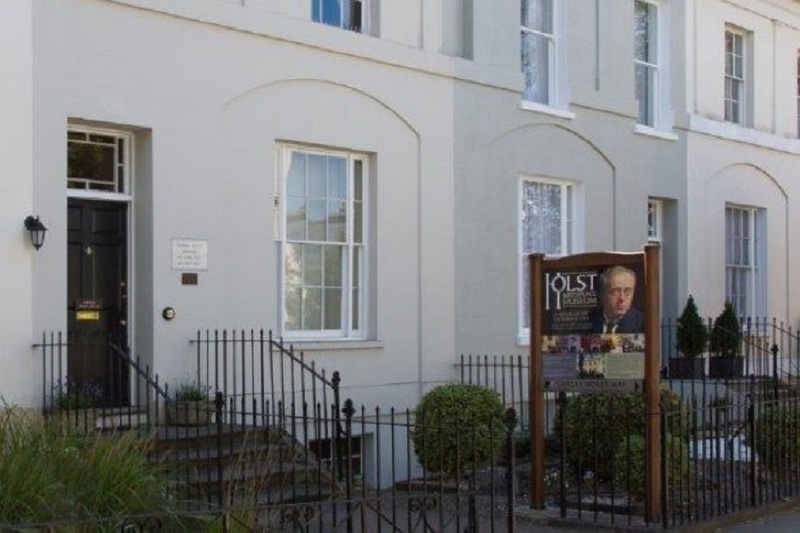 Saturday 5th October: Holst Birthday Concert, featuring the Cheltenham Chamber Orchestra. November: Quiz and fish ‘n’ chips evening, St Luke’s Church Hall.